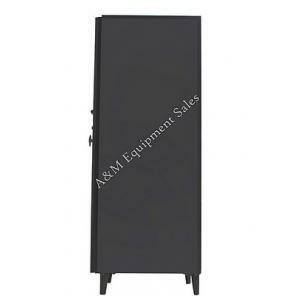 The Automatic Products LCM1, LCM2 and LCM3 is a late model snack machine that comes in 3 different sizes. 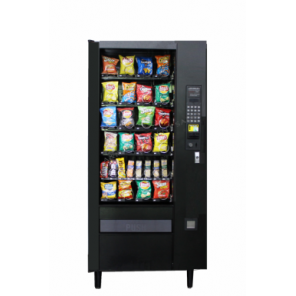 This machine carries the new MDB electronics so that you can install a credit card reader and comes with the later model MDB changers and bill acceptors. It has a sleek modern looking appearance. 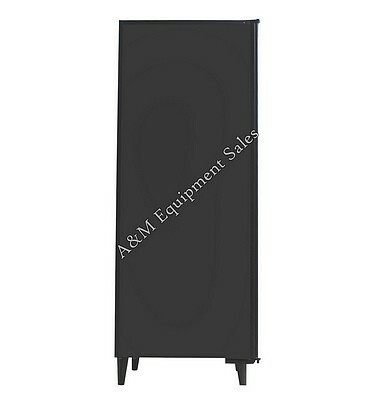 These three will work in small, medium and large locations. 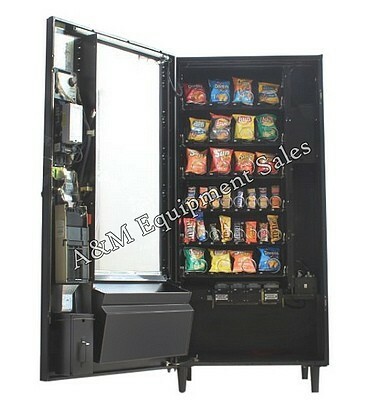 The Automatic Products LCM Snack Machines is a late model snack machine that comes in 3 different sizes. 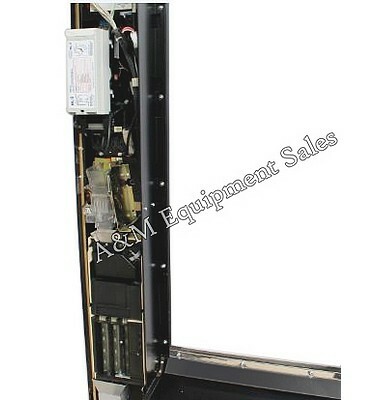 This machine carries the new MDB electronics so that you can install a credit card reader and comes with the later model MDB changers and bill acceptors. It has a sleek modern looking appearance. 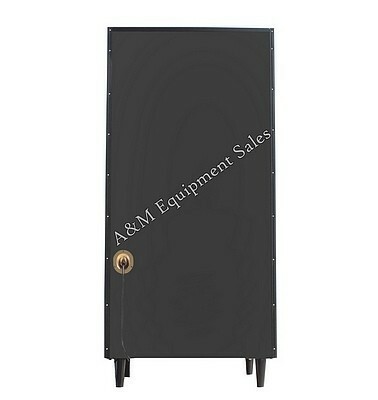 The above named three vending machines could be installed in both, the smaller and larger locations. We never let a vending machine go through us without a complete and thorough check. 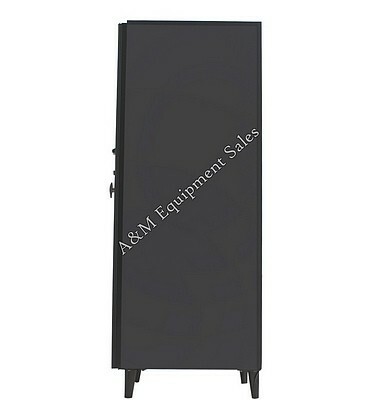 Once the refurbishing is taken care of, all the vending machines are installed with Polycarbonate panels, on the front, back and the sides. 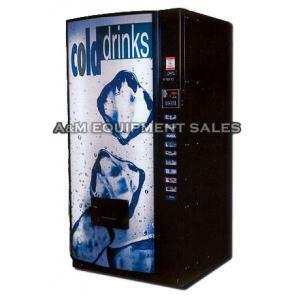 Not only do the Polycarbonate panels enhance the durability of the vending machines but they also make cleaning the machine easier. Warranty :90 days parts. Shipping not included.